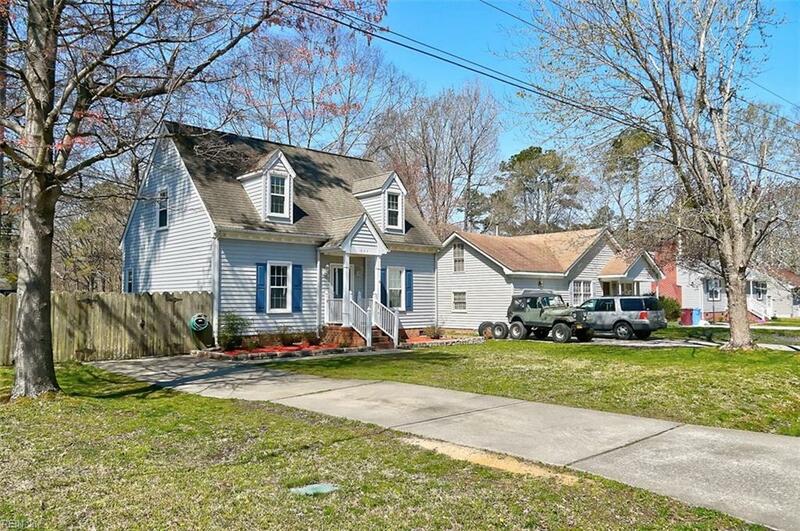 584 Boston Ave, Chesapeake, VA 23322 (#10250875) :: Abbitt Realty Co. The home is a must see!! 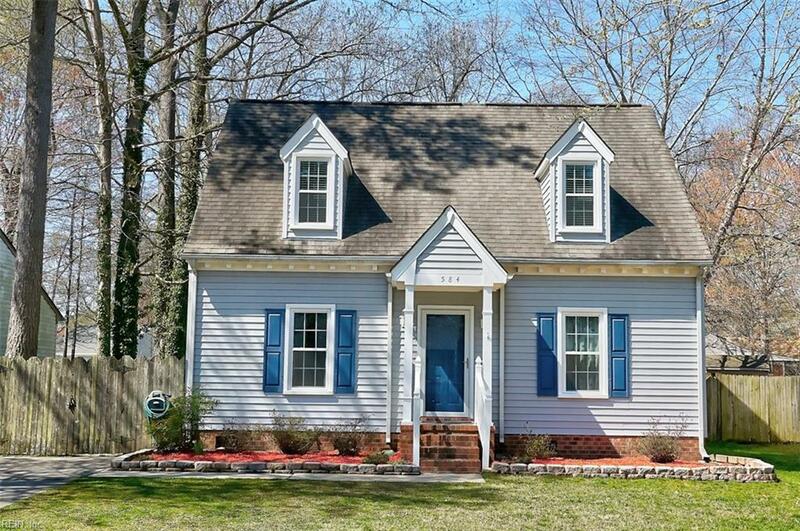 Completely updated and remodeled kitchen and baths. New windows throughout home and freshly painted! 1st Fl BR with full bath and 2 bedrooms with a full bath on the 2nd floor. Lots of storage in the home and attic space. 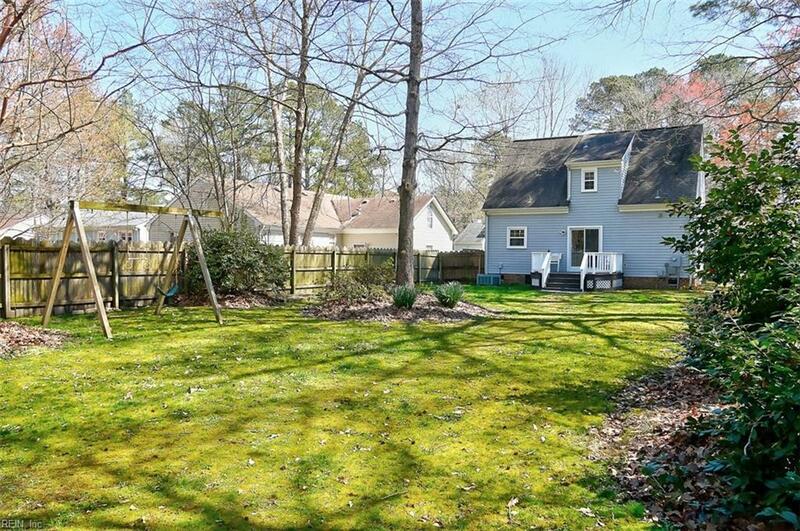 Huge yard with a full privacy fence and shed. 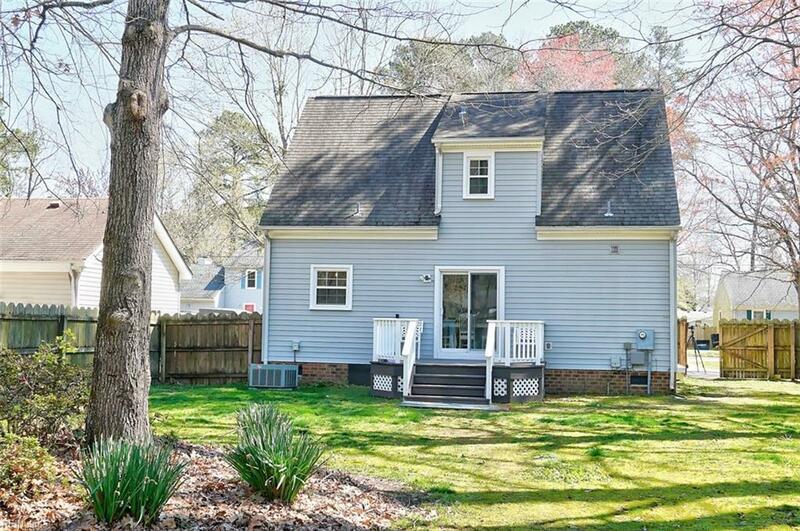 Great community, close to the interstates, shopping and restaurants . Nationally Ranked Grassfield Schools.